The Ibiza is SEAT's biggest-selling model on British shores making it an ideal purchase second hand. It's not hard to see why it's so popular being a neatly-styled, spacious and fun-driving car, which really is what is demanded of a good Supermini. The Ibiza gets everything right as it's competitively-priced, well-equipped, decently refined and capably practical; making used SEAT Ibiza cars for sale at Pentagon a distinctly welcome alternative to its more common rivals. 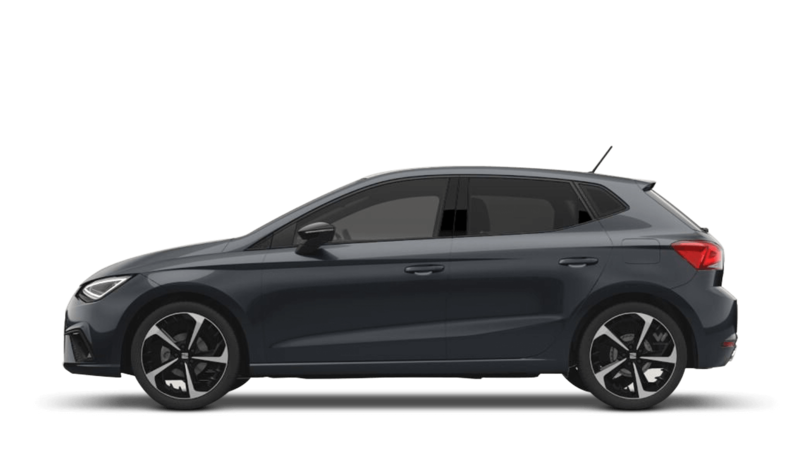 Speak to one of our advisors online about our latest offers on used SEAT Ibiza cars for sale and book a test drive today.